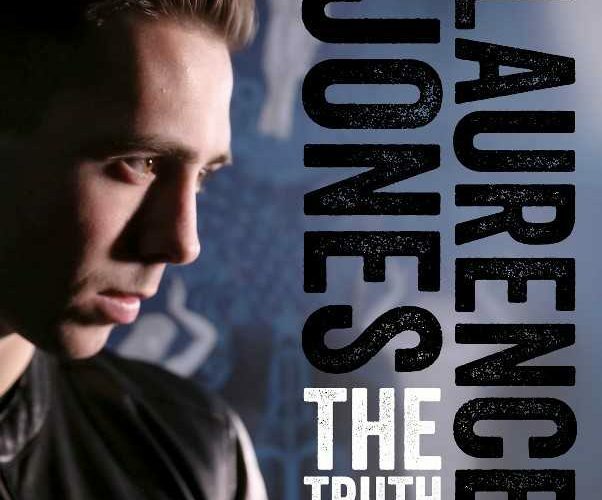 UK artist Laurence Jones is set to release his new studio album “The Truth” on Friday, March 9th. 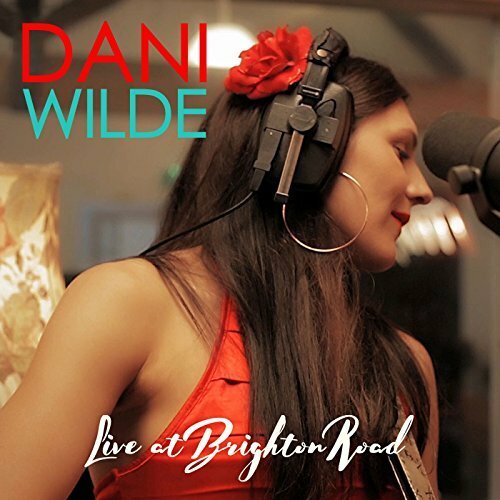 His UK tour kicks off at Manchester’s Band on the Wall on Thursday 3rd May 2018. 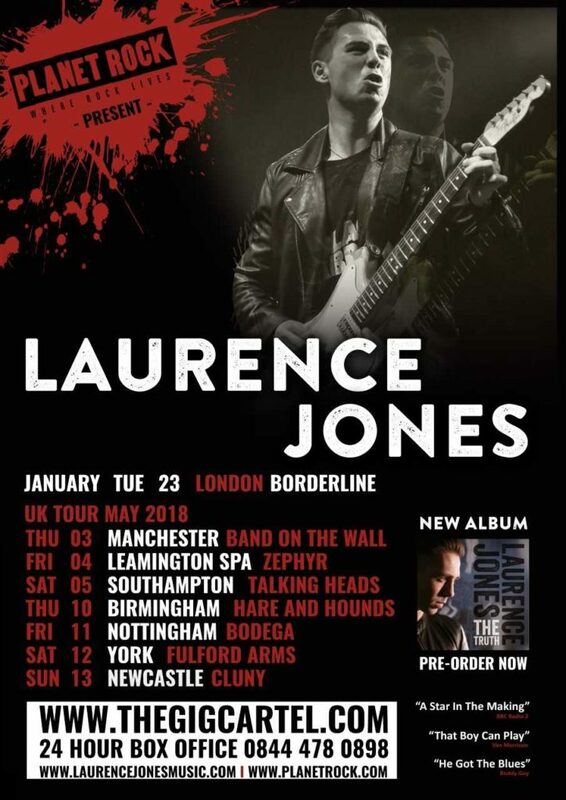 To dovetail the release of his new album Laurence will start his nationwide tour at Londons’ Borderline on Tuesday 23rd January. 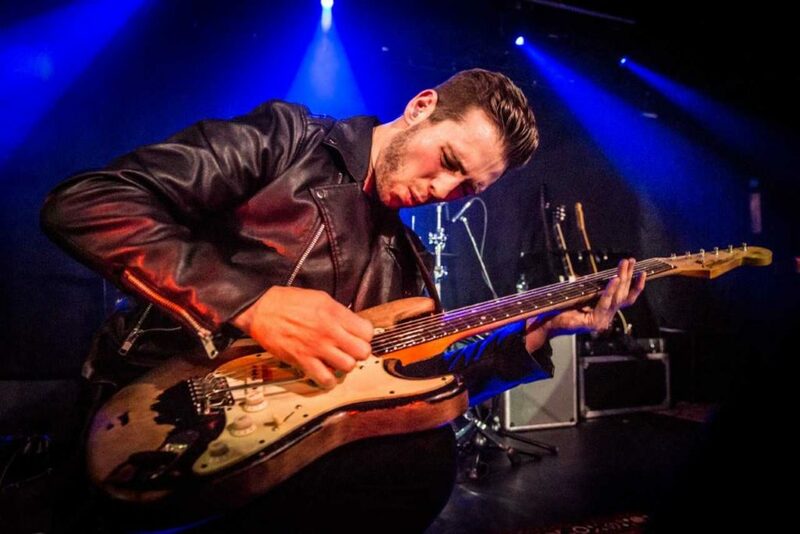 Laurence is often labelled as “the future of the blues.” He’s won several major awards and accolades and has sold over 50,000 albums across four albums. 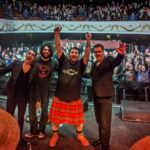 He’s supported the likes of Status Quo, Gary Clark Jr, Kenny Wayne Shepherd, James Bay, Van Morrison, Buddy Guy, Robert Cray, Joe Bonamassa, Jools Holland, Eric Burdon, and many more. 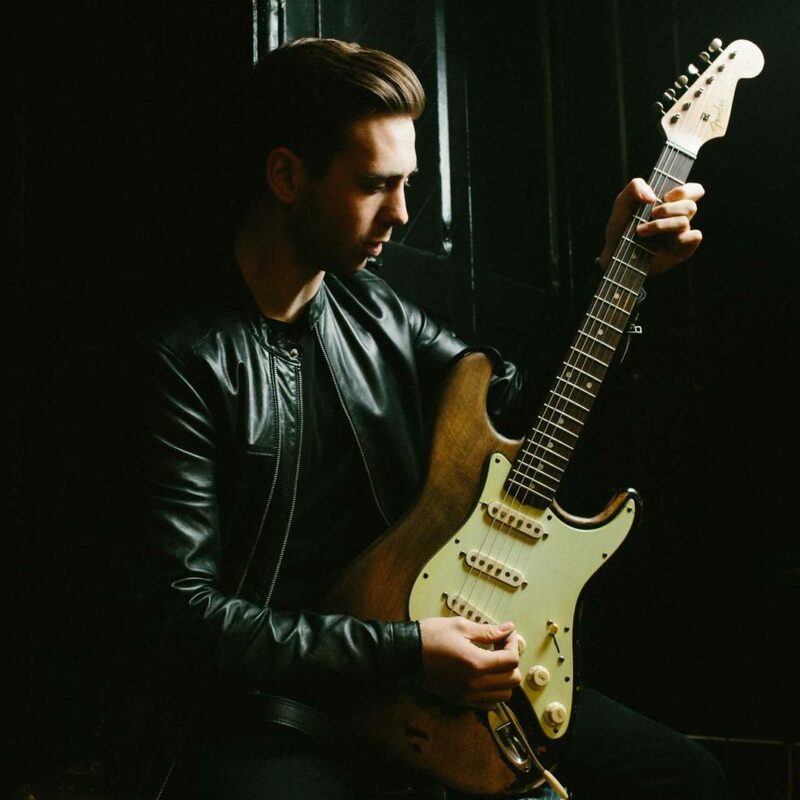 The line-up consists of Laurence Jones (Vocals, Guitar), Bennet Holland (Keyboards, Backing Vocals), Phil Wilson (Drums, Percussion), Greg Smith (Bass Guitar. 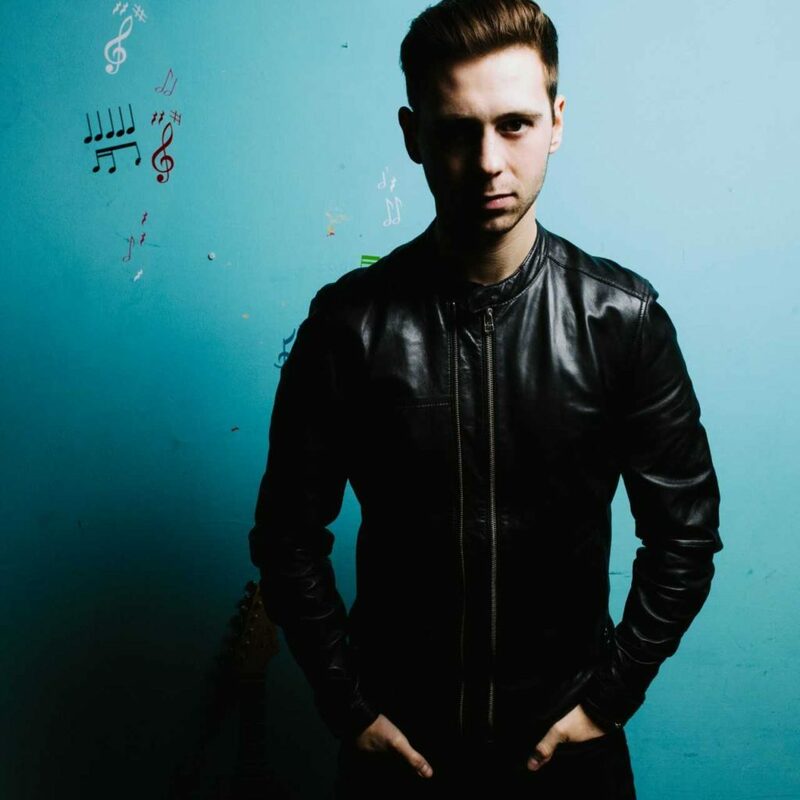 GIG REVIEW for Laurence Jones, at the Borderline, London. 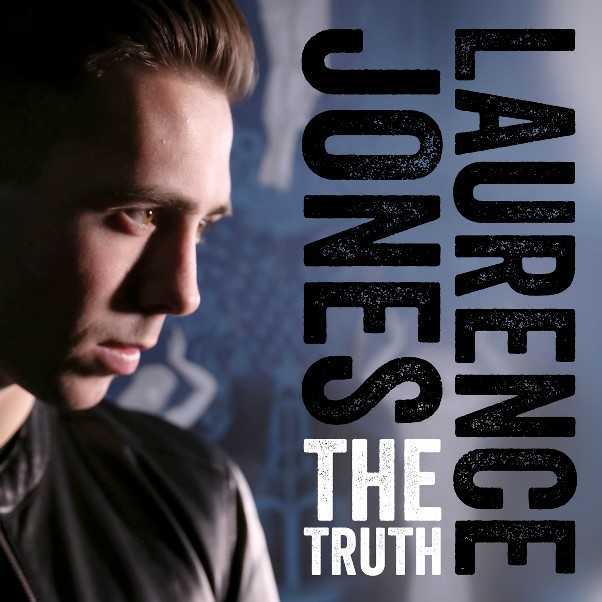 I had met Laurence for a chat at The Heights in town a few days before this show and it was clear that he could hardly wait to get the promotional tour for the new album The Truth underway. 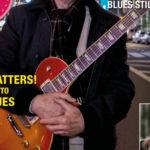 Laurence now has keyboardist Bennett Holland aboard – you heard him on the last Ben Poole release – and his playing and singing add a 3D touch that works out. However, this new record is much more a contemporary rock collection than to do with the blues. 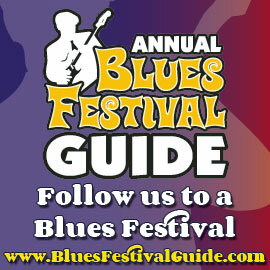 The main influences seem to be Bad Company, Eric Clapton mid-period, Dire Straits. Jones’ voice and guitar style still impose his own sound over this mix but The Truth is no repeat of previous LJ albums. The fans at this show seemed to enjoy everything the band came up with, but the high volume eventually drove me from the side of the stage to the back lounge area where the sound was still loud. The three group members troop on to the stage and once they are grooving, on walks a smiling Laurence. They are just back from dates in Holland and have a lot of edge. His black Tele is used to chop its way through What Would You Do. The Nord keyboard riffs spark through the funk. A soft piano intro brings one number in, Jones has now switched to a Les Paul, eyes shut, punching the notes out. Greg Smith is an assured bass player, making the songs work. Wilson’s drumming is for me a tad busy but it suits this material, I guess. Bennett’s Keith Relf hair is in contrast to the others’ 30s footballer styles, now seen everywhere. Wah Strat riffs spatter the air as Laurence digs deep. Never Good Enough is a superior song, a touch slower and more soulful. Phil lurches into a hard-edged drum break. A broody Hammond intro to Take Me High sounds fabulous. The music still threatens to drown out the singing. Fleet guitar solo-ing has the audience engaged. An earlier own song Thunder In The Sky works well as Jones hits his Walter Trout side over the sombre pacing. 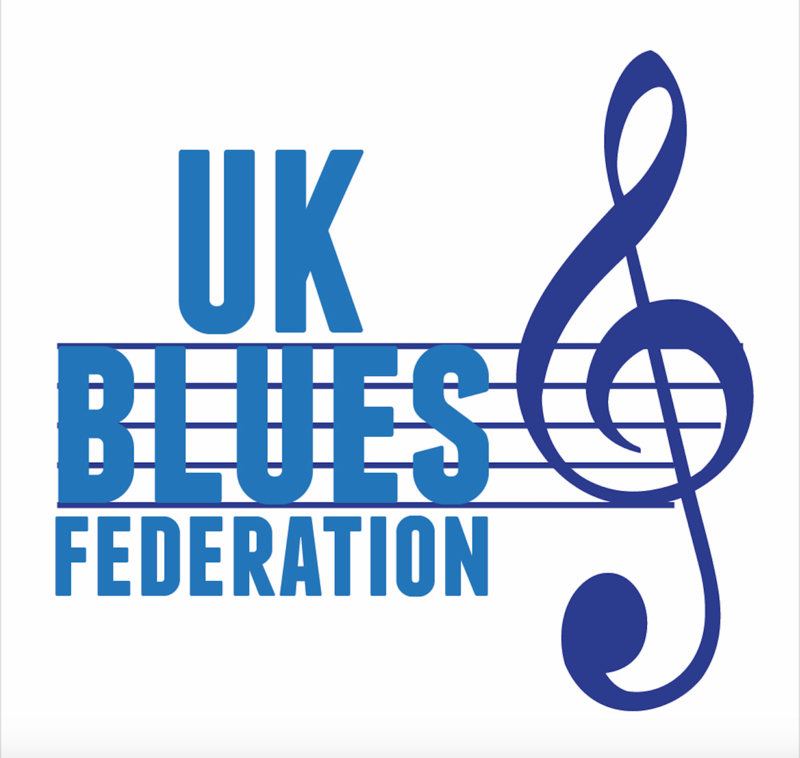 Maybe the first real blues of the evening, here. 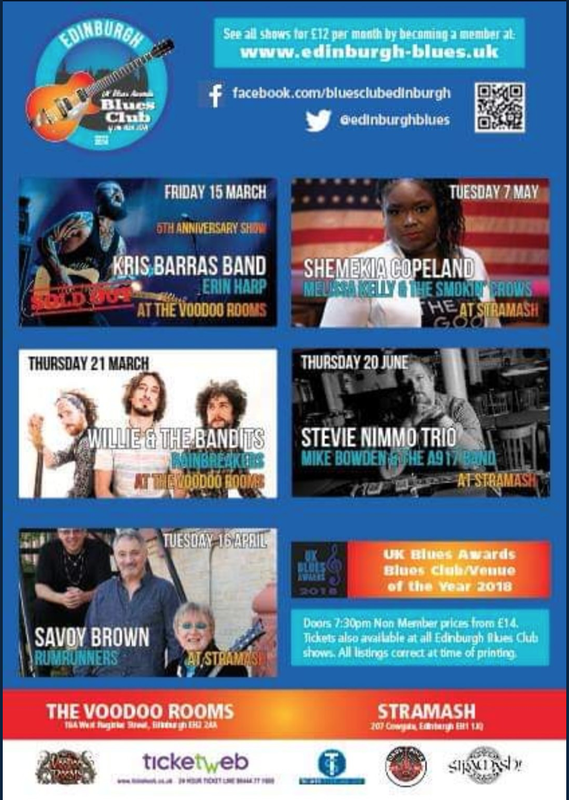 Maybe unconscious hints of As The Years Go Passing By – the Albert King number speeded up for Layla by Clapton way back – seep through the playing. Jones is a huge Hendrix fan of course and goes into All Along The Watchtower. Great Dylan song but done to death by every band everywhere. Could be replaced, I suggest. The spooky lope of Can’t Go Without You, another new number finds some excellent vocal work going on. 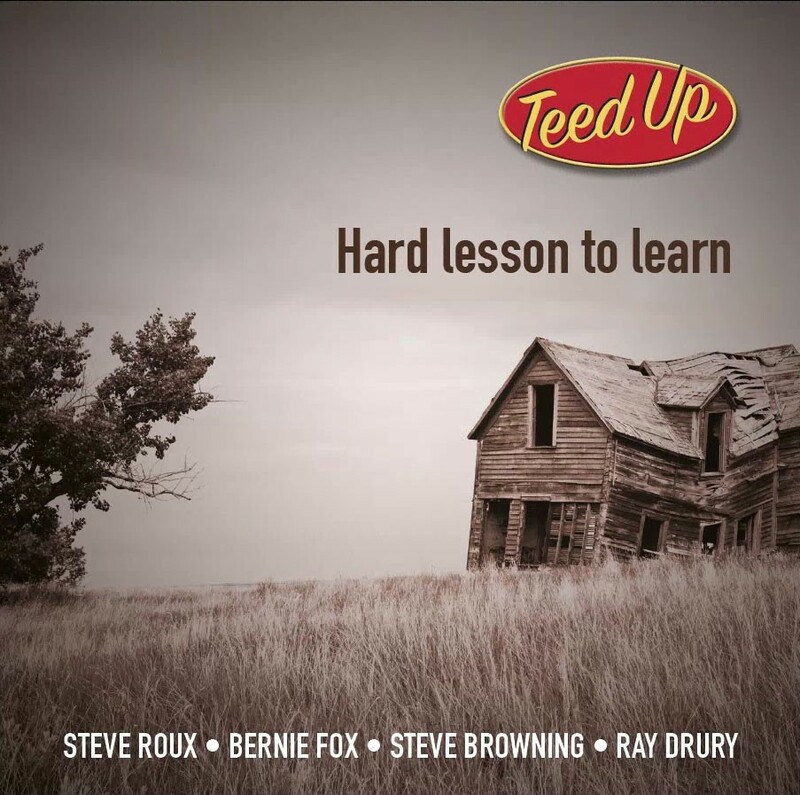 Delay on the guitar enhances the solo – but you still need the FX unit I showed you, Laurence! haha – running into some keys/axe interplay that lifts the set. The album title track is delivered and again it’s a song of superior construction. Live It Up has a full-blooded ensemble sound. Keep Me Up All Night is possibly the best performance of the night, almost a Motown beat driving it along. The deliberate tempo of Save Me has Jones in a passionate voice. Fooling Me and What’s It Gonna Be wrap up the show. And for the encore? 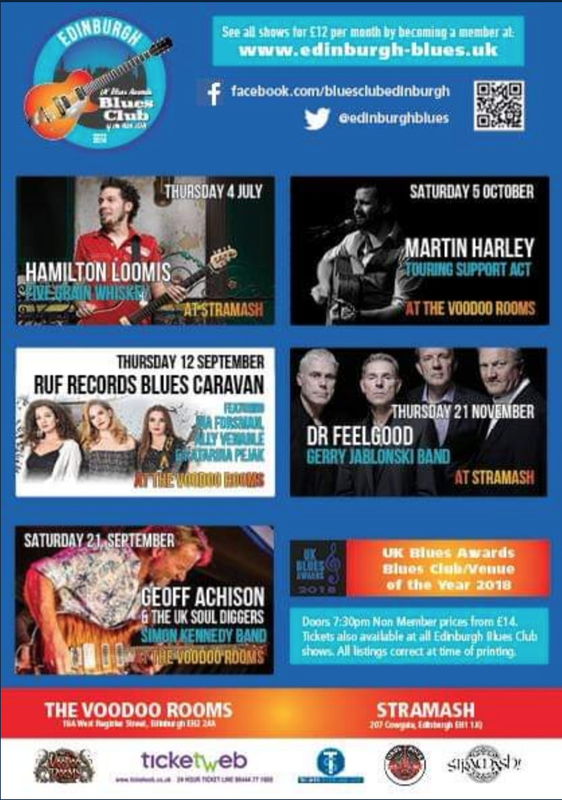 – ah, just get along to one of the dates and find out…..
Look out for Laurence Jones in the next issue (issue 101) of Blues Matters where he’s interviewed by one of our esteemed writers.